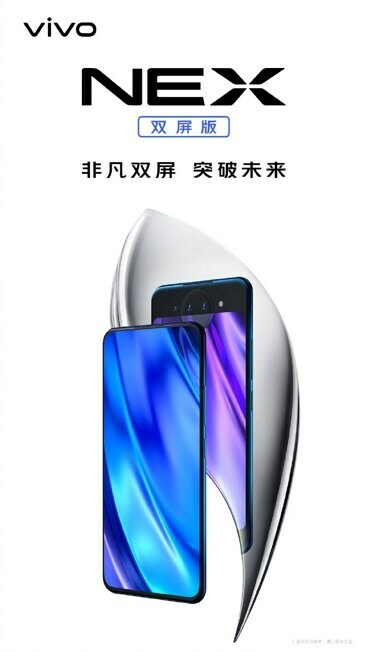 Vivo NEX 2 is expected to be launched in China on December 11. 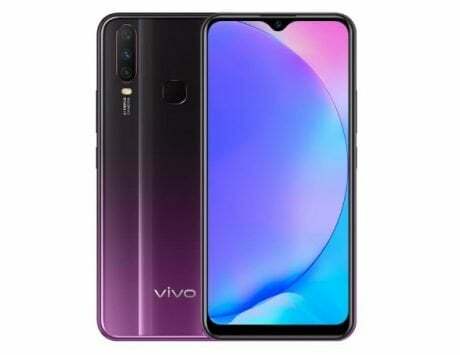 The NEX 2 is the upcoming flagship phone from Vivo that is scheduled to go official in China on December 11. 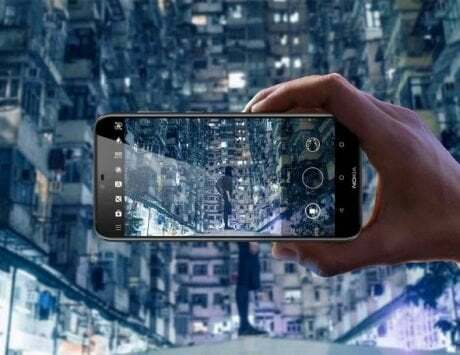 Yesterday, through its official Weibo account, Vivo had confirmed that it will be announcing something about the Vivo NEX 2 smartphone today. 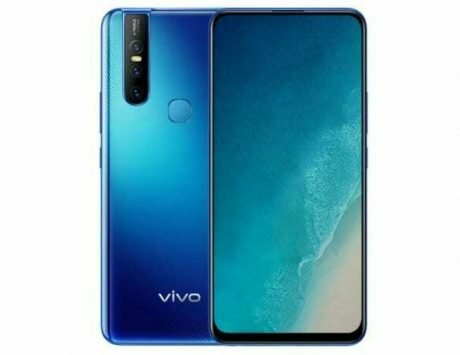 As promised, the Vivo has shared official renders of the smartphone. Moreover, a hands-on video of the Vivo NEX 2 has also surfaced online that shows the front and rear design. 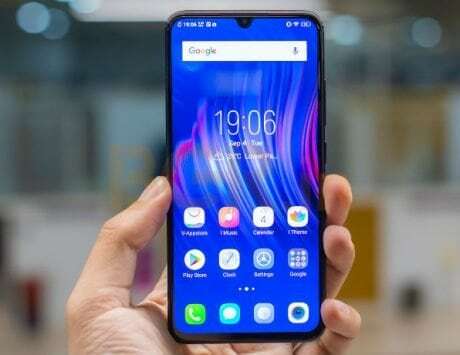 The official renders of the smartphone clearly show the Vivo NEX 2 delivering marvelous full screen experience since it does not feature thick-sized upper and lower bezels. The rear side of the phone features a smaller screen, an RBG-lit Lunar Ring for notifications, triple rear camera sensors and LED flash. The hands-on video of the phone shows that the smartphone is indeed equipped with a big notch-less screen that seems to offer close to 100 percent screen-to-body ratio. The rear glass shell of the phone seems to be sporting a gradient color. 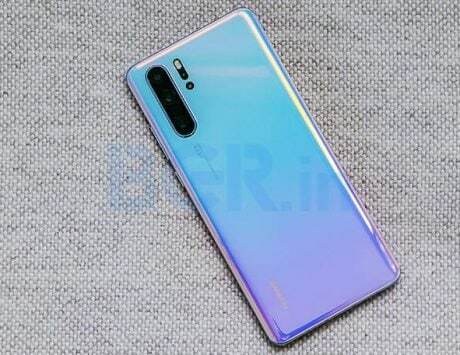 The handset is speculated to arrive Ice Blue and Star Purple gradient color options. 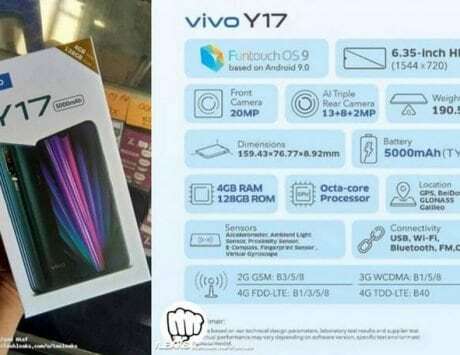 The rear screen of the Vivo NEX 2 is rumored to be of 5.5-inches which suggests that front display could be of 6.5-inches like the predecessor Vivo NEX phone. The dual camera sensors present inside the Lunar Ring can be also used for taking selfie shots with the second screen working as a viewfinder. It appears that apart from glowing for notifications, the round-shaped RGB Lunar Ring can function as a flash while shooting photos. The third sensor on the NEX 2 could be a ToF (Time of Flight) stereo camera for accurately mapping objects in 3D. 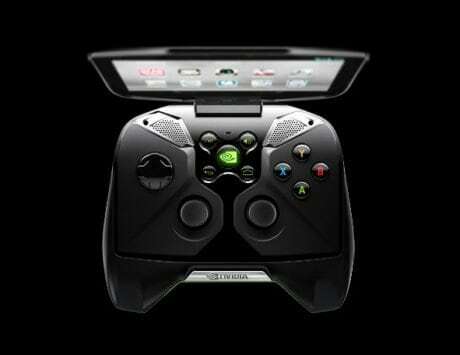 At present, there is no information available on the specifications of the smartphone.